If the reports are to be believed, Apple is gearing up to launch new models of iPod next week. What will the feature of the new models? The new models will receive a big refresh when the new models will be announced. Reports suggest that the new iPod will have bigger storage and a better processor. 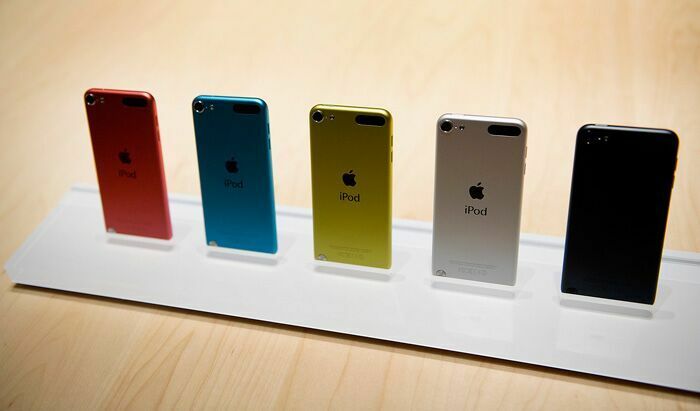 In addition to this, Apple is also expected to reveal new models of iPod Touch and iPod Nano. In a bid to attract more buyers, Apple's upcoming iPod Touch will feature a 64-bit processor, the same processor that is used for iPhone 5S. The touchscreen music player is also supposed to include a better rear camera, an additional storage option, which also includes the 128GB, non-expandable storage. More revenue for AppleApple recently unveiled Apple Music, a spotify-like music streaming service for $9.99 per month charges. The revamping of new iPod models hints at Apple's growing aim to rule the music streaming service market. This means more revenue for Apple flowing in from new subscribers. Apple Music is also coming to Android this fall.